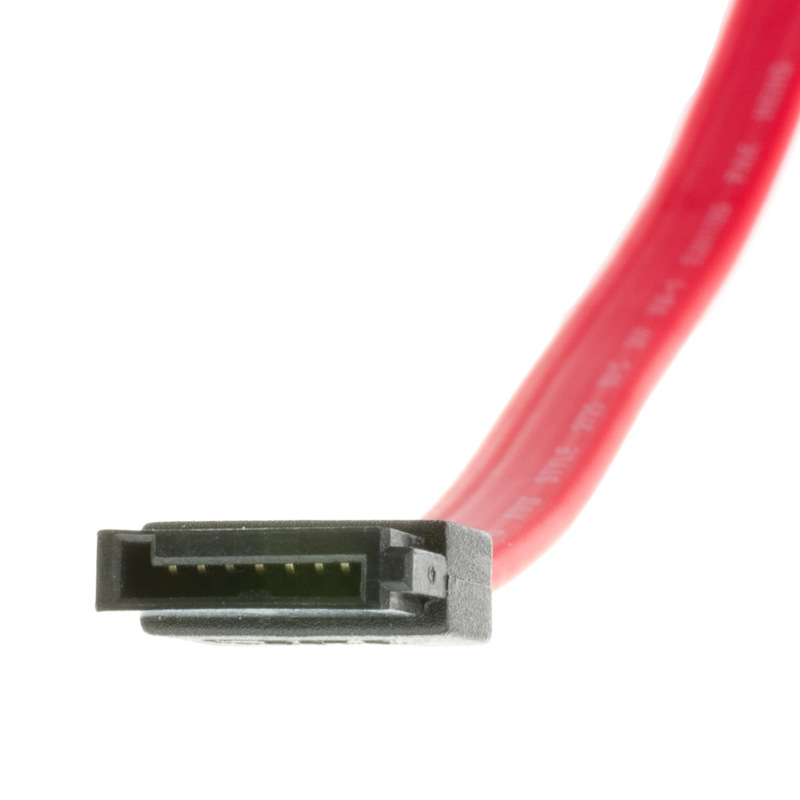 More Product InfoSerial ATA cable is a great deal smaller and so is less intrusive in the case. 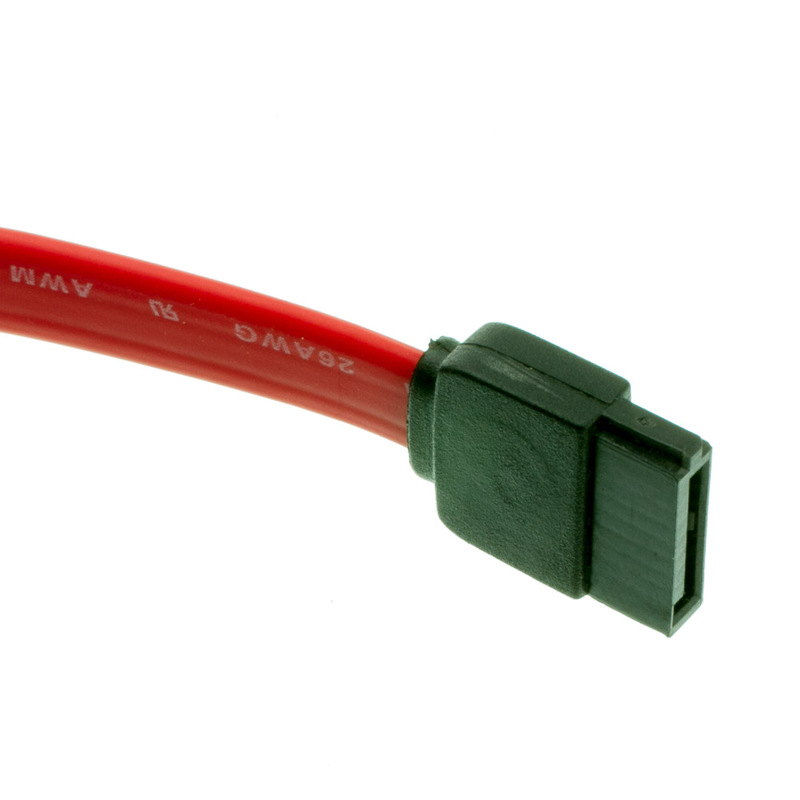 Also the IDE cable is limited to 40 CM in length while the serial ATA cable does not have this restriction. Why choose serial over the current Parallel data transfer method. Well there are two main reasons for this. Firstly, having data sent in parallel requires a lot of signal being sent at the same time, this causes electrical interference and can have problem, using serial transfer means you only need a send and receive signal. The second reason is if you are sending data in parallel you have to have a lot more wires. You know that an IDE cable can be a real pain when trying to keep a system cool and running smoothly. They also get in the way of other wires running throughout the system. All of the other data transfer standards we use today are based on the serial data transfer system, USB, Ethernet and Firewire. Used this cable to upgrade an old desktop PC with a modern 2TB internal SATA hard drive. Works perfectly, just the right length to get my job done. These are excellent cables, we use them for our servers and have never had any problems. 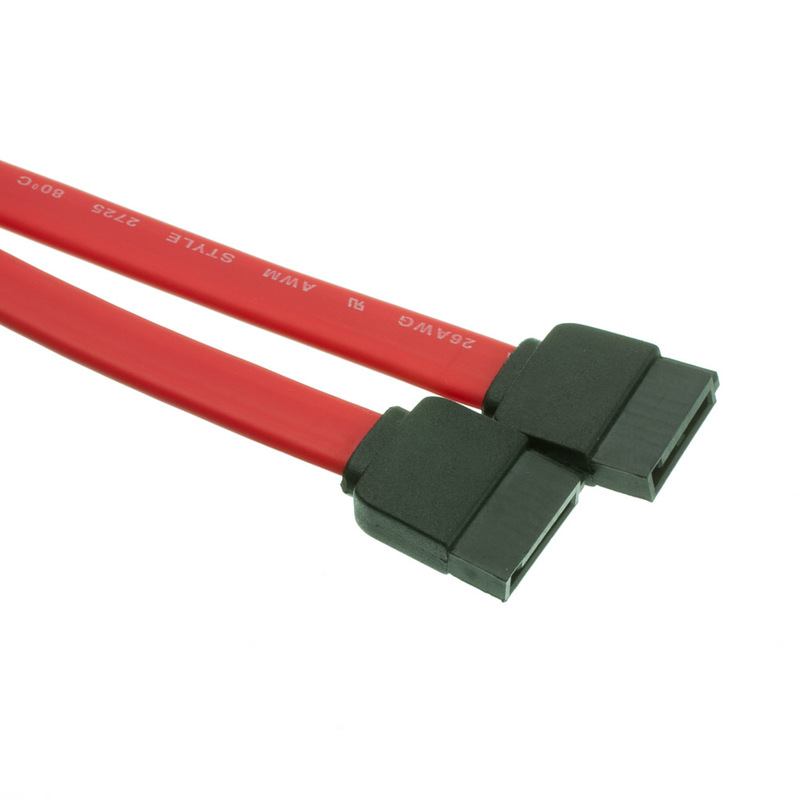 Highly recommended if you need SATA cables. Very fast service and quality of product is excellent. Also, great selection of items. Recommending ya'll to my friends.